An authoritative hand book of agencies catering to the Middle East GCC countries that every Corporate Recruiter or a Jobseeker must have. Reach over 250 top Recruiters catering to the GCC & fast track your placement in the Gulf countries. 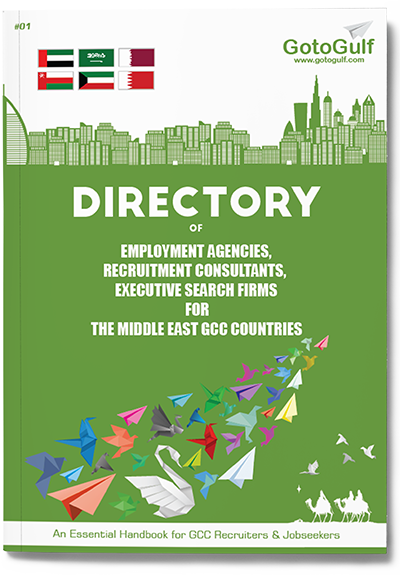 List your agency in the directory and reach out to over 15000 Recruiters hiring for the GCC countries. Reach out to over 250 Recruiting Partners from across the world & fast track your hiring. Reach over 100,000 people in the GCC or aspiring to be there including 15000 HR professionals & Recruiters. Looking for a Job in the Middle East GCC countries? GotoGulf Directory will help you search multiple recruitment consultants who can help you land a Job faster and easier. Are you a Recruitment Firm catering to the Middle East? 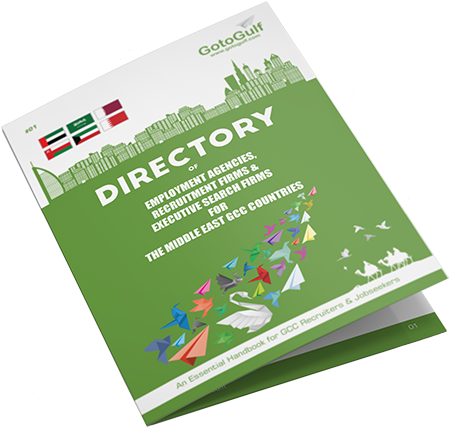 List your firm in the most authoritative Directory for the Middle East GCC countries. Reach out to over 15000 HR & Recruitment professionals hiring for the GCC. Reach over 100,000 Jobseekers looking for opportunities in the GCC. Are you hiring for the GCC? 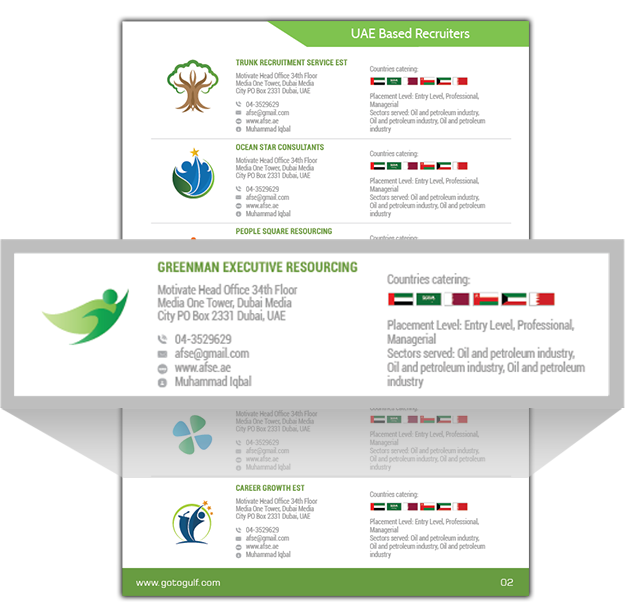 Get comprehensive information about over 250 Recruitment firms from across the world catering to the GCC market. Choose the right Recruitment partner specialising in your sector. Check out for HR Products and Services in Recruiters Zone. 15000 HR & Recruitment professionals. For Queries related to our Directory or if you have any technical issue feel free to drop us an email using the below form. To know more about us and about our recruitment services, visit GotoGulf.com. © 2018 GotoGulf.com. All Rights Reserved.